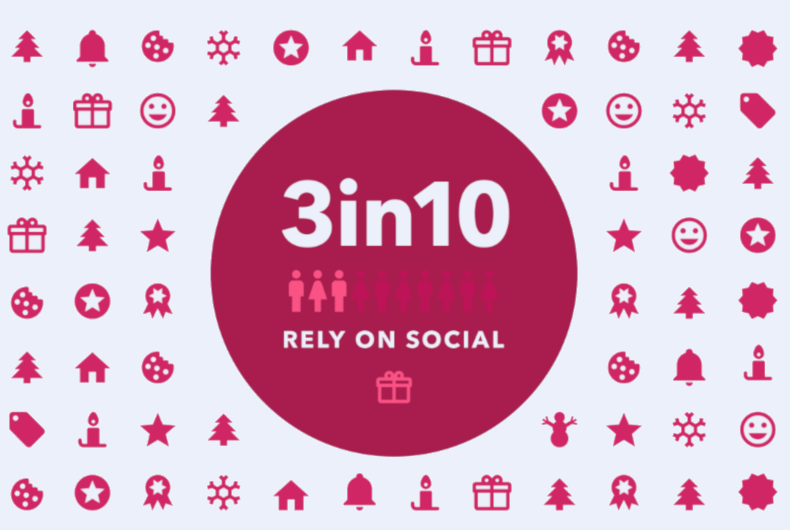 Social media will upmarket the shopping capabilities just in time for the festive season. Could this year’s shopping period be social media’s most influential so far? Around half of the consumers follow brands on social media to get inspiration for gifts or to get ideas for their shopping. 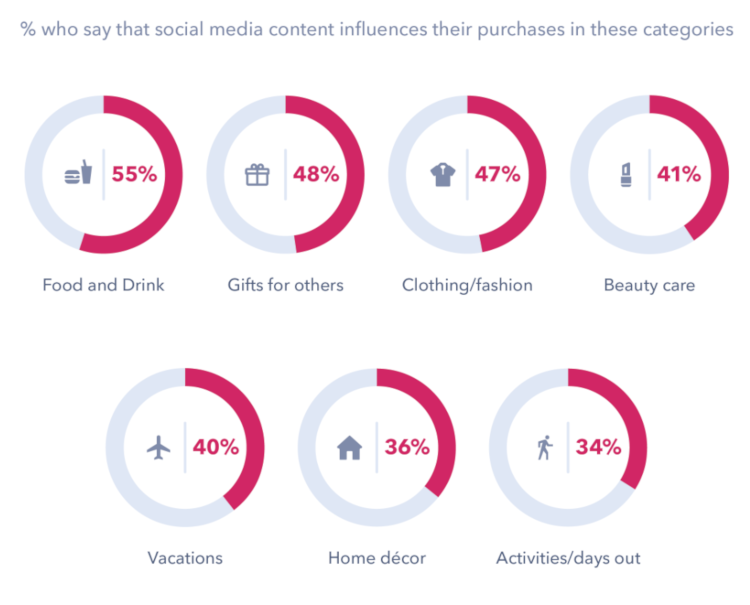 According to the consumers, social media content mostly influence their purchase on gifts. 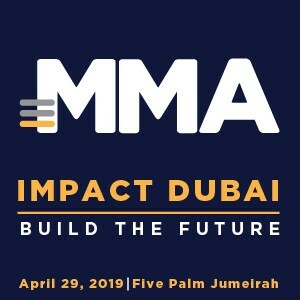 As per a Global Web Index study, social media influenced 55 percent on food and drink, 48 percent on gifts, 47 percent on clothing and fashion, 41 percent on beauty care, 40 percent on vacations, 36 percent on home décor and 34 percent activities and days out. Social media inspiration will clearly be driving sales this holiday season, both online and in store. However, the key for brands is to build out a social strategy that can capitalize on social media’s growing commercial initiatives. It can impact every stage of the purchase journey this year, from gift inspiration and discovery all the way through to completing a purchase. Convenience stands out as the biggest advantage social media has to offer in the mobile payments space, demonstrating this initially with P2P payments could be an ideal way of appeasing trust issues.